– I make sure I put my homework in my agenda when I get it, so I remember to do it at home. – I do my bag the night before so I don’t forget anything. – I should developed time management and do the homework at a specific time. – I could also organise my iPad and put apps into folders. – Organize my iPad a bit more. 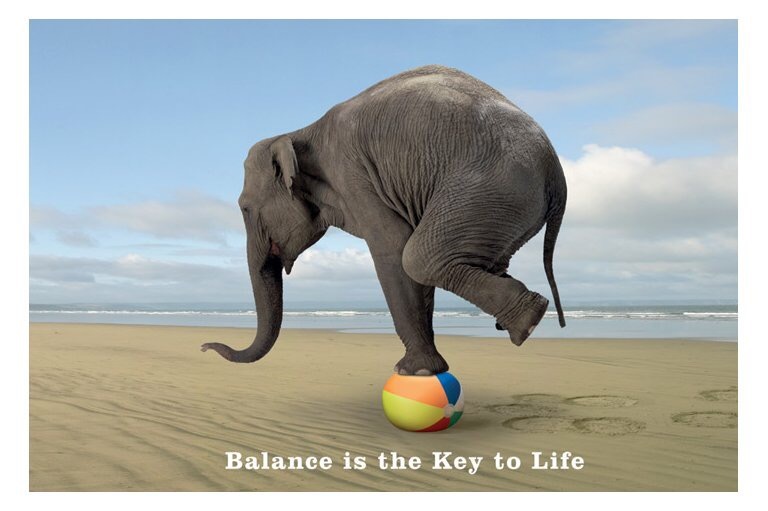 What are some ways that you will commit to staying balanced this year? I will try and limit my time on electronic devices and commit to stay on a balance. I will make sure I make time for the things that are more important to my life. I will put a timer on my electronic device and when it rings I will do some out door activity or read. I will also make a list of things I need to accomplish this every week. For example writing to a friend who lives in my home country. I will tick the things I did when I finished it. This will help me organise myself.